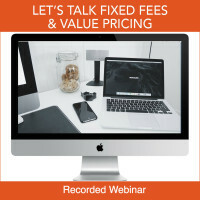 Have you considered using moving towards Fixed Fees and Value Pricing? 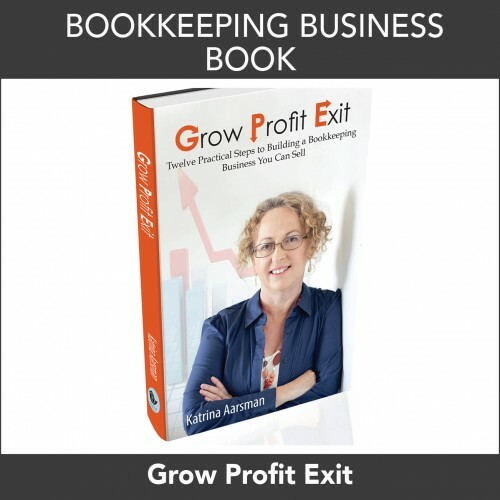 Learn how two other bookkeeping business owners dealt with this in their businesses. 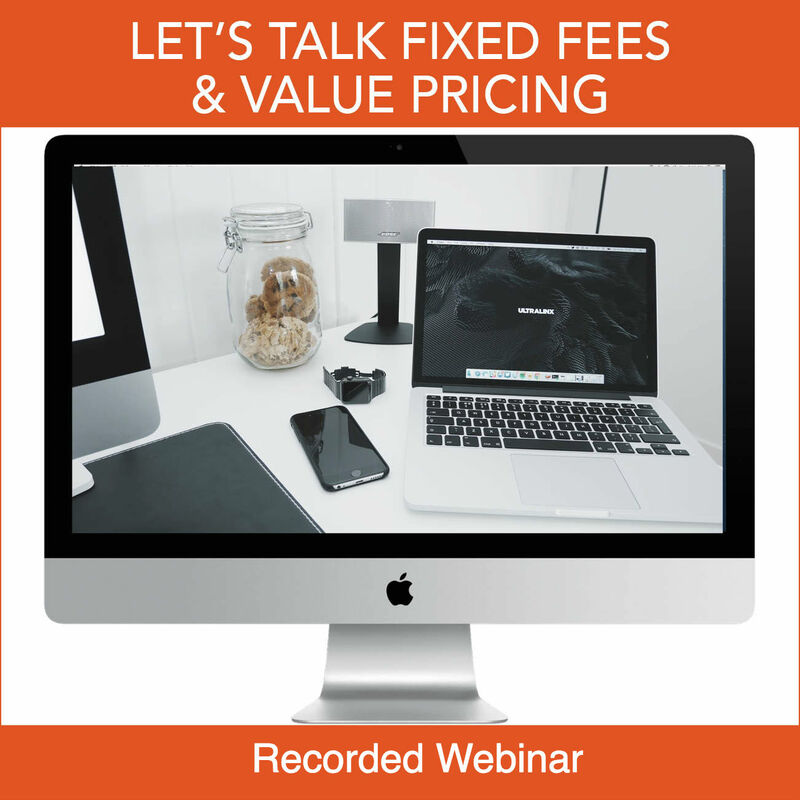 What is the difference between Fixed and Value Pricing? 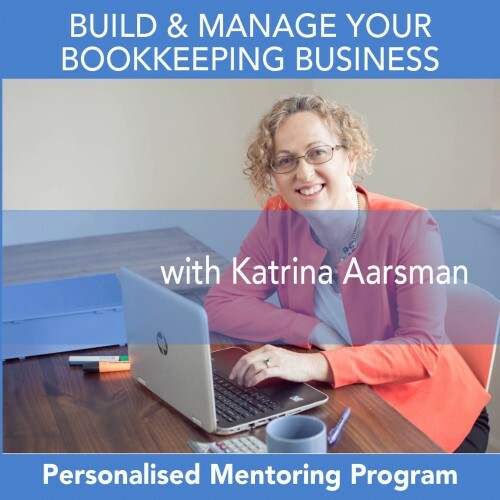 What are my options to introduce these pricing methods? 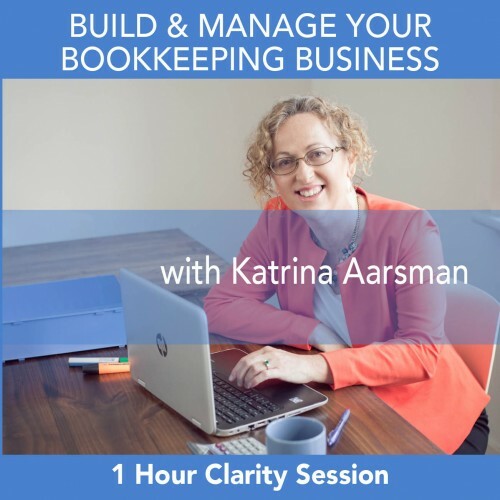 How do I ensure my business won’t lose money moving towards this way of pricing?